The Inaugural Boutique Hotel Guest Experience Awards were held at 2017 Boutique + Lifestyle Hotel Summit 2017 in London on May 22 at The Montcalm Royal London House. The awards were open to any UK or international boutique, lifestyle or hybrid hotel, and winners in 9 categories were announced, as well as winners for Best Overall UK Hotel and Best Overall International Hotel. 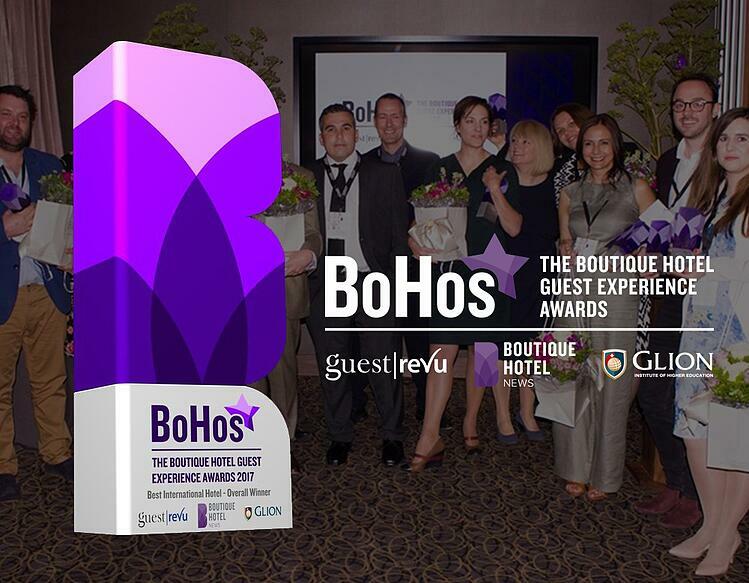 The BoHo Awards are the product of a collaboration between leading guest feedback provider, GuestRevu, online hotel news and networking resource Boutique Hotel News, and the world-renowned hospitality management institution Glion Institute of Higher Education. For those hotels that did not have a guest feedback system in place, the GuestRevu system was provided free of charge to entrants for the duration of the awards. Over 10 000 responses were received using GuestRevu alone. One of the questions asked of guests was "What sort of trip was this?" and these are the results. When the team set out to create the awards, they wanted to put together something unique in the industry. “The hotel sector has got a plethora of awards around the world from a variety of different angles and the majority, as far as I know, are judged by industry experts,” explains Piers Brown, CEO of International Hospitality Media, the company that publishes Boutique Hotel News and Serviced Apartment News. 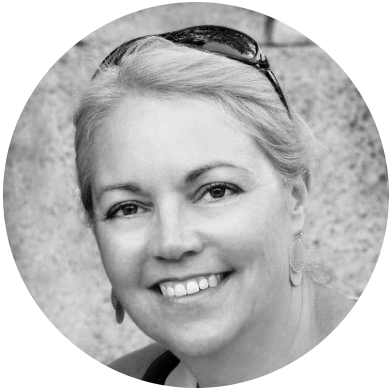 “Each of the winners is very different and very unique, and that highlights the very best of the boutique and lifestyle hotel sector,” said Francine Heywood, Director Marketing and Sales at GuestRevu. Hence the necessity for direct feedback as well as online reviews when judging the awards. The question "How did you hear about us?" 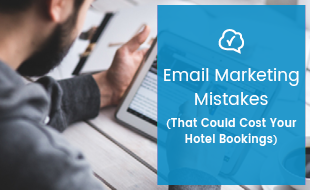 can give hoteliers guidance as to where marketing spend can be increased or decreased for more bookings. Data gathered from hotels using GuestRevu for the BoHo awards. 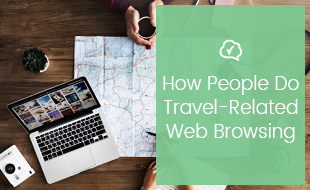 Of the over 10 000 responses collected by hotels using GuestRevu, 34% of guests said that they were repeat visitors. Missed the last BoHo Awards? Want to learn more about the latest industry events? Click on the banner below.